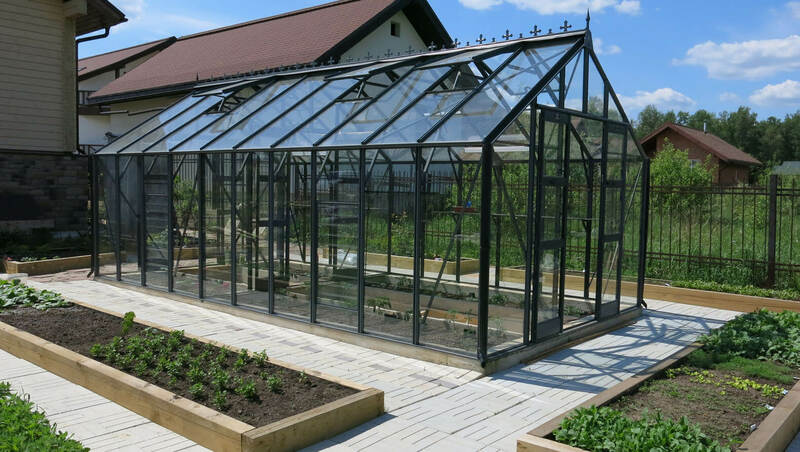 For the larger garden setting or the grower with bigger ideas, the Titan 1000 offer a supred greenhouse containing an amazing growing space. 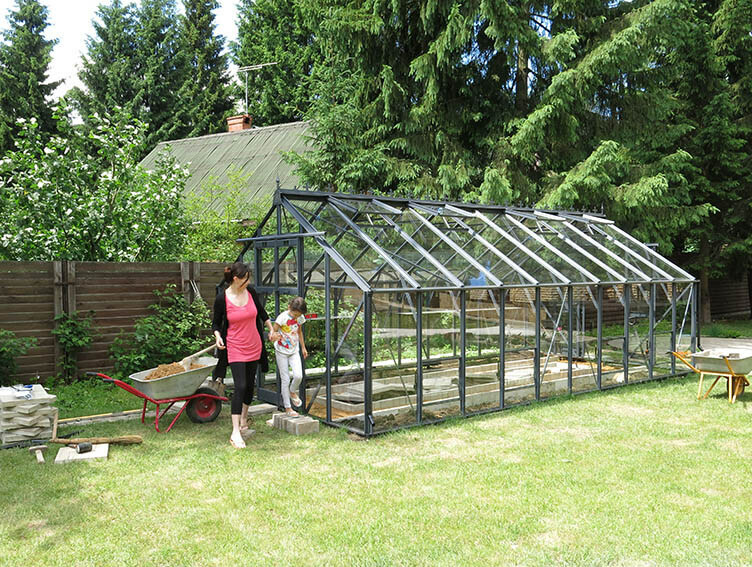 If strength is your primary factor when choosing your greenhouse then the Elite Titan is unsurpassable. 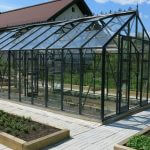 Our greenhouses have always been renowned for strength, however, our Core-Vect Technology offers massively thicker framework than any product we have ever made before and more aluminium content than the leading competitors, which is why we feel there is no stronger greenhouse available in the UK today. 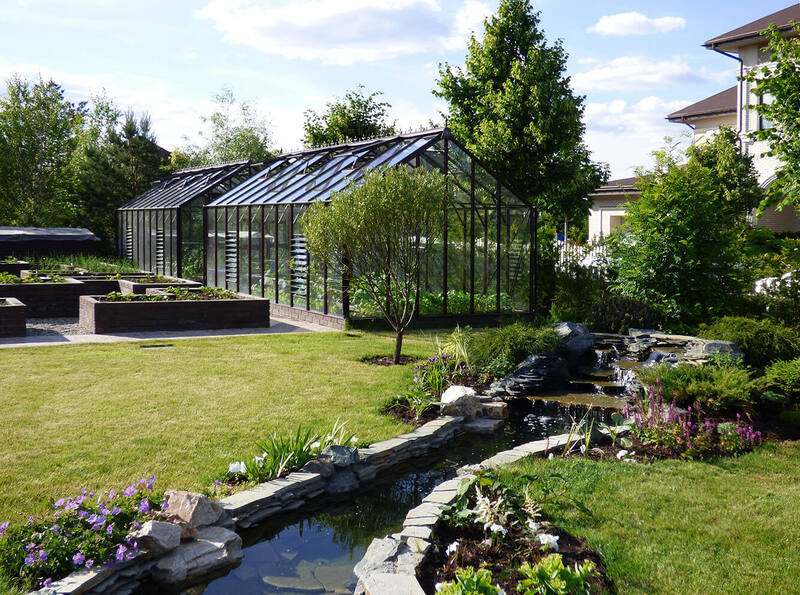 With so many features included as standard, such as a generous double door opening with our low threshold access, a 10 blade louvre, canopy seals, cantilevers on every bar as well as being available as standard in alloy or a choice from nine sublime colours. 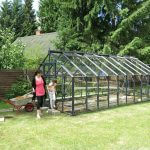 With a fantastic range of accessories, Elite present a high definition greenhouse which is unique to the marketplace. 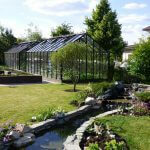 Prices available on request - Call us today!